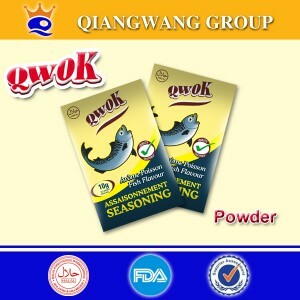 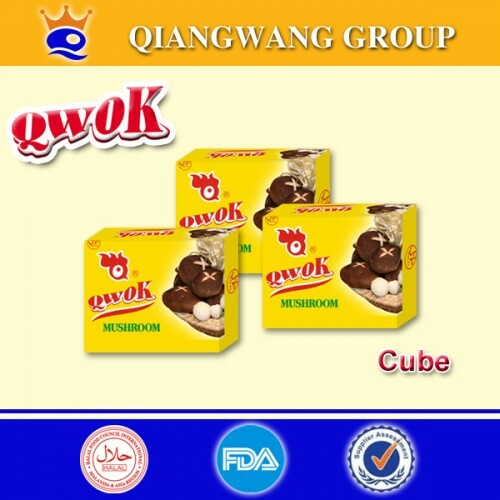 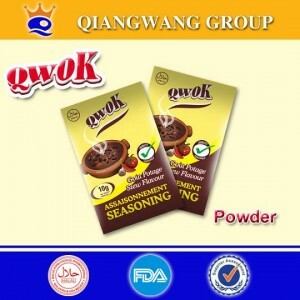 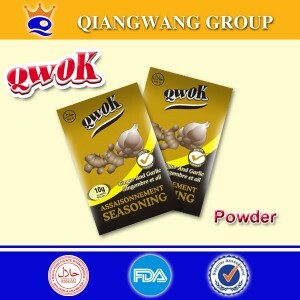 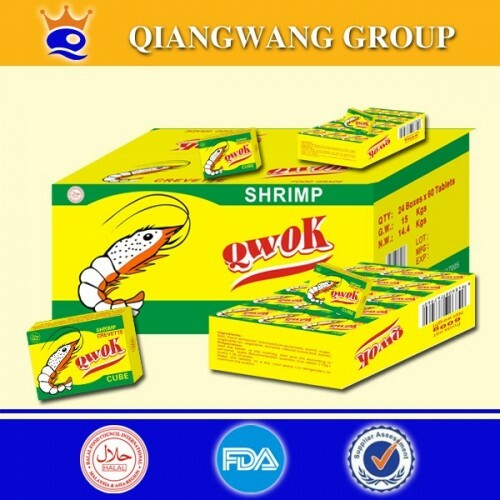 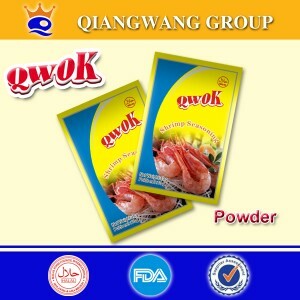 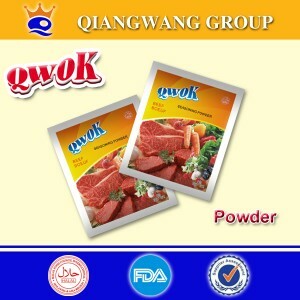 Anhui Qiangwang Group,founded in 1996 and covering an area of 259,067square meters and a building area of 190,254.36 square meters,is an export-oriented industrial group company integrated flavoring food process,bio-engineering,science and technology R&D of food,and international,as well as theworld’s largest single enterprise of functional compound seasoning. 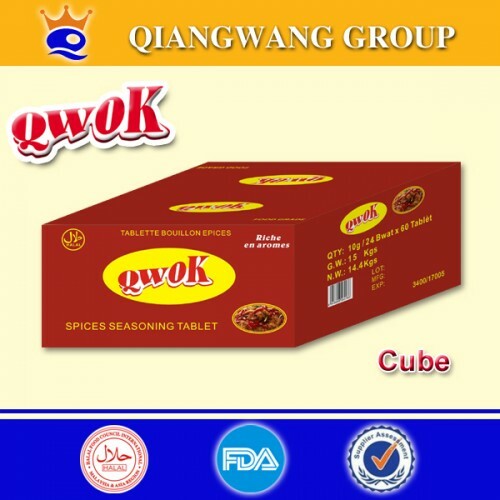 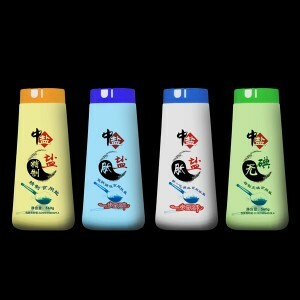 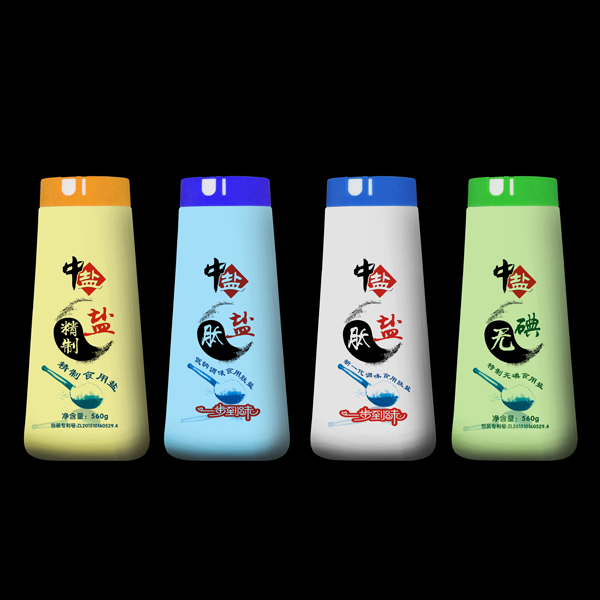 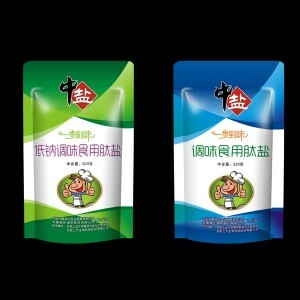 The main products are our independent R&D functional compound seasoning and food covering over 20 kinds of flavors such as powder,cube,granular,salt,MSG,which are exported to more than 40 countries and regions like Africa, Europe,Southeast Asia,South America,etc. HALAL Certification (Malaysia),FDA Registration(USA),BRC Certification(UK),HACCP Certification,QS Certification, ISO 9001 Quality, ISO 14001 Environment and ISO22000 Food Safety Management System Certification.Moreover,the Functional Compound Seasoning Project, was the only one in Anhui province that won”Golden Bridge and Outstanding Project Award of the seventh China Technology Market”. 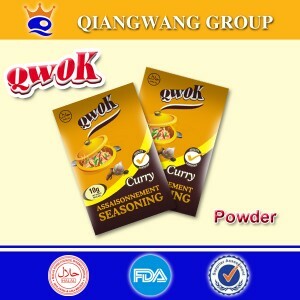 strial park for further enhancement of company’s scientific research strength.We aim to create world’s first-class brand.What’s more, adhering to “Qiangwang Philosophy---God rewards the diligent and great virtue carried all thing”,our company is willing to cooperate with the majority of domestic andforeign merchants for common development and welcome friends at home and abroad to visit our company for guidance,negotiation and cooperation.